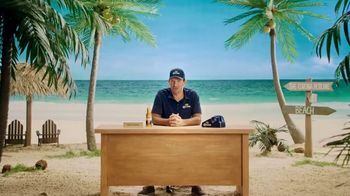 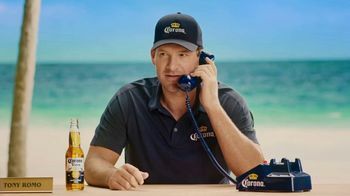 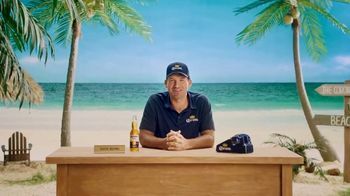 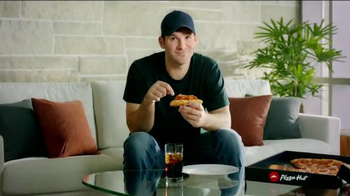 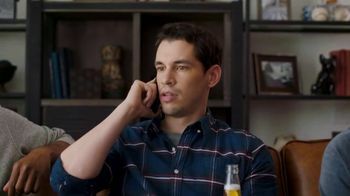 Tony Romo occupies a desk on the beach waiting for stressed-out football fans to call the Corona Hotline. 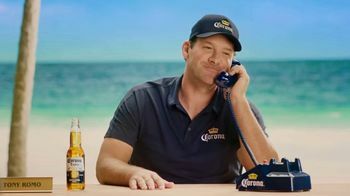 One man calls seeking advice because his fantasy football team is down and he can't watch the game, so Tony gladly walks him through some helpful steps. 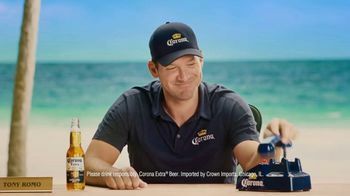 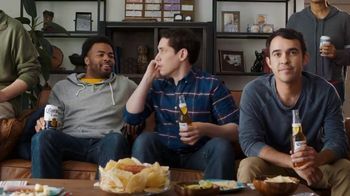 Grabbing a Corona, sitting down with his friends and watching the game is all the man can do at this point, and Tony encourages him to do so because he knows the man is good at these things. 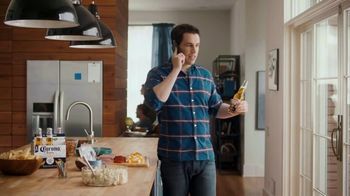 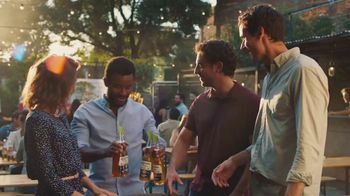 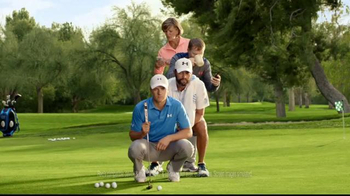 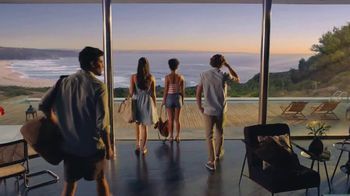 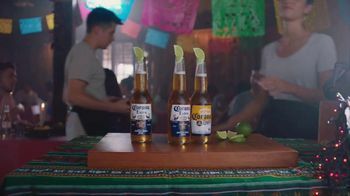 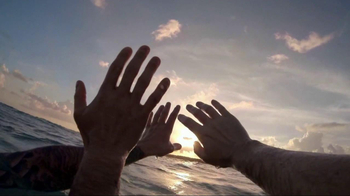 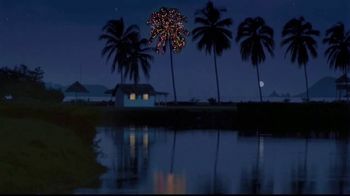 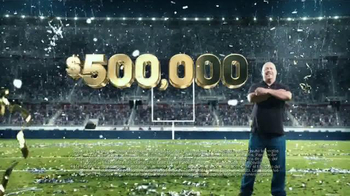 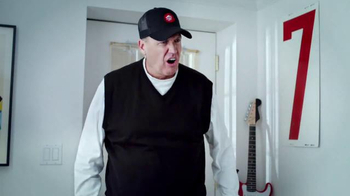 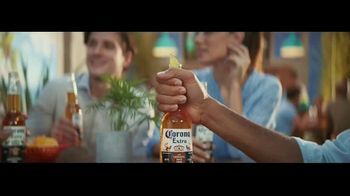 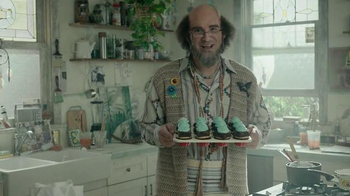 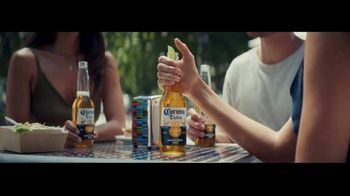 Football enthusiasts can call 1-844-9-CORONA to get advice of their own and find their "game day beach."